Utah officials have introduced a bill in the house committee that would make it easier to resell tickets without numerous restrictions. In an effort to eliminate ticket scalpers or online bots, multiple artists have put rules into place to make it harder for people to resell tickets. 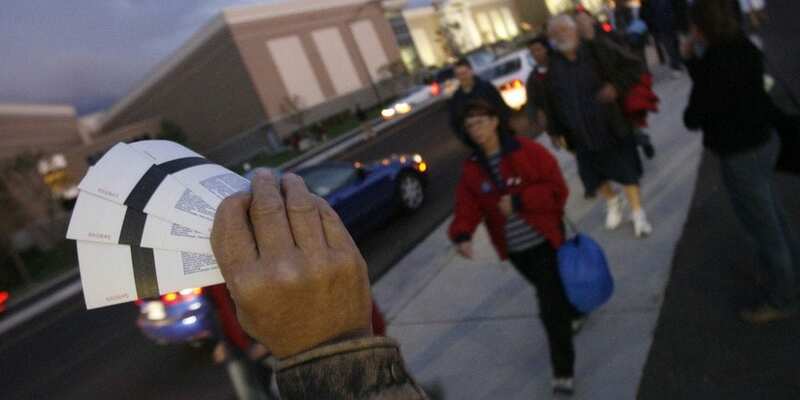 Some rules require fans to swipe their credit card used to buy their ticket before entering the venue. Utah senator Deidre Henderson, R-Spanish Fork, believes that these restrictions have gone too far, leading her to sponsor the ticket sales act. “(The bill) requires ticket issuers to issue freely transferable tickets, prohibits ticket issuers from penalizing consumers who elect to transfer their tickets on the ticket website or through the methods of their choice (and) provides a specific set of exemptions to allow flexibility to ticket issuers while continuing to protect Utah fans,” Henderson said. The bill was passed in the State Senate and just passed unanimously when presented to the house business and labor standing committee. After the hearing, Henderson told KUTV‘s Get Gephardt that the bill was “absolutely not” pro-ticket-scalper. However, there are still restrictions; venues can enforce age, conduct, and purchase limits on tickets. Additionally, the bill has a few exceptions for major artists like Taylor Swift, Adele, and Bruce Springsteen to ensure these performers continue coming to Utah while on tour.